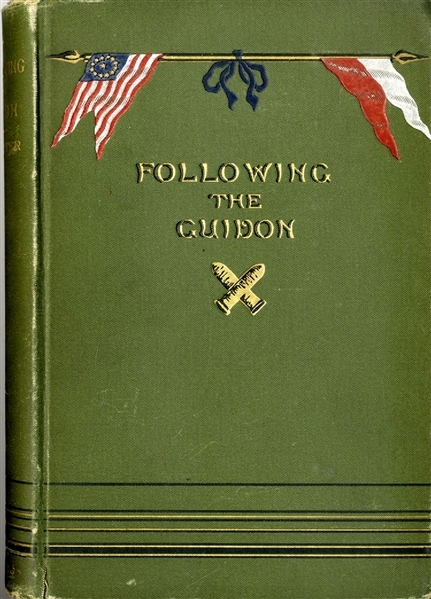 Book “Following the Guidon” By Elizabeth B. Custer, illustrated, New York, 1890, 341pp. octavo, with embossed cloth binding. Very good condition.